When it comes to body image and weight loss in Hollywood, women can’t catch a break. 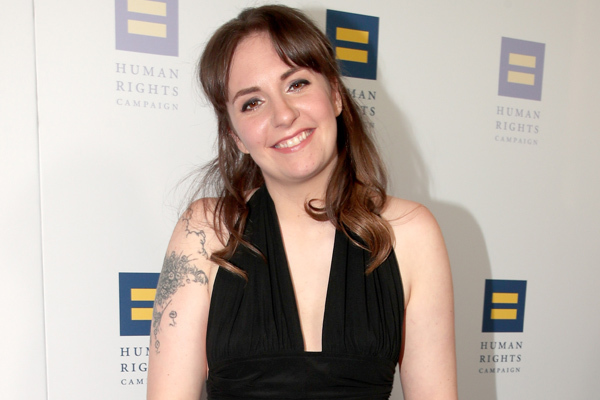 The latest celebrity to fall victim to the body image issue is Lena Dunham. According to Dunham “you just can’t win” when it comes to weight loss. 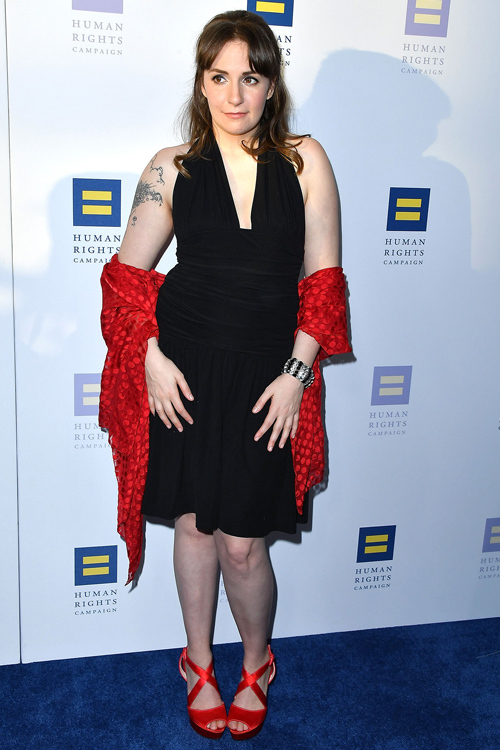 On Wednesday, Dunham made an appearance on The Ellen DeGeneres Show and replied to all the backlash she’s been getting over her recent weight loss. The 30-year-old actress totally agrees that the backlash for her weight is insane. “It’s just so crazy because I spent six years of my career being called things like ‘bag of milk’ on the internet — ‘bag of milk,’ ‘baby cow,’ ‘aging cow.’ I just never felt self-conscious about it,” Dunham told DeGeneres. "Anyone who is going to take the time to say something negative about my weight on the internet isn't someone I was particularly keen to impress anyway." We SO agree with the TV guru’s outlook on not letting other people’s judgments affect how you feel about yourself! When she did lose weight, the New York City native revealed that she still got negative reactions. Yes, people are mean and losing weight is apparently another thing to be judged for. "Then I had this experience of my body changing. Suddenly I got all these people saying, 'You're a hypocrite. I thought you were body positive. I thought you were a person who embraced body types of all sizes,'" she said. "I do. I just understand that bodies change. We live a long time. Things happen." The Girls creator admitted that these negative reactions to her body changes prove that women can’t do anything right…when it comes to weight. “It really was evidence that as a woman in Hollywood, you just can’t win,” she noted. Seriously, she looks fierce and most importantly looks and feels healthy. Why are people attacking a healthy woman for looking good? It makes no sense. We love you Lena, and your body positive outlook on life. Just keep doing you, and we’ll always love you.